Joseph Keppler was born in Vienna, Austria, on 1st February, 1838. 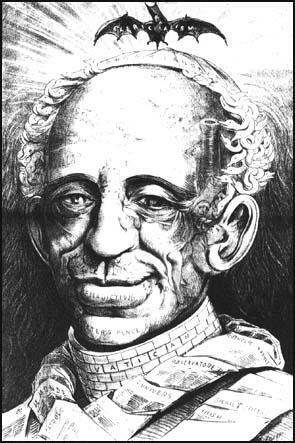 Keppler studied art in Vienna and had his satirical cartoons published in the magazine Kiberiki. After emigrating to the United States in 1867 Keppler worked as an actor in St. Louis before launching a humorous weekly newspaper in the city. This was not a success and a German-language weekly he started in 1870 also ended in failure. He moved to New York and became a staff cartoonist for the magazine, Frank Leslie's Illustrated. Frank Leslie believed that Keppler would provide ideal competition for Thomas Nast at Harper's Weekly. In 1876 he started his own illustrated magazine, Puck. The name of the magazine was taken from the elfin character in Shakespeare's Midsummer Night's Dream. Up until this time, American humorous journals had been modeled on Punch Magazine. However, Keppler refused to do this and created a different type of magazine. 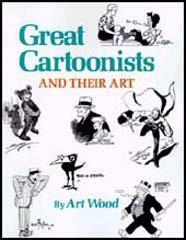 Each week the front-cover of the magazine featured a different cartoon. The centerfold and front and back covers were also in colour. Puck started as a German-language weekly but an English version appeared the following year. The 16 page magazine sold for ten cents. For several years the English language magazine operated at a loss and was subsidized by the German version. However, circulation gradually increased and by the early 1880s Keppler was selling over 80,000 copies a week. 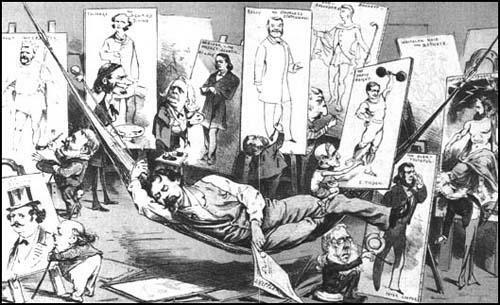 The drawing on the front page of Puck and the double-spread in the middle were political in character, while the one on the back cover usually dealt with social issues. Keppler had traditional views on the role of women and never tired of poking fun at those involved in the campaign for women's suffrage. Nor did he show much sympathy for the emerging trade union movement. At first Keppler drew all the cartoons for Puck. Later Keppler recruited several talented artists including Frederick Opper, James Wales, Eugene Zimmerman and Bernard Gillam. 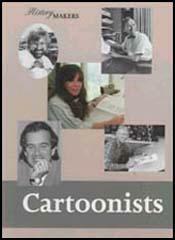 It has been argued that Keppler had a great influence on the artistic development of these cartoonists. Keppler gave certain politicians a hard time in his magazine. Ulysses Grant was attacked for his drinking whereas Rutherford Hayes was criticised for his decision to ban drink from the table in the White House. It has been argued that Puck played a significant role in ensuring that Grover Cleveland defeated James Blaine in the 1884 presidential election. Bernard Gillam portrayed Blaine as the tattooed man. On Blaine's body was engraved details of charges of corruption made by his political past. Blaine threatened to sue but was persuaded by his political friends to back down. Keppler also disapproved of religious hypocrisy. Puck included several cartoons that suggested that the accusations against the preacher, Henry War Beecher, were true. The magazine was also hostile to the Catholic Church and Leo XIII was portrayed unsympathetically after becoming the new pope in 1878. Joseph Pulitzer was another target and responded by trying to buy the magazine. Joseph Keppler died on 19th February, 1894. Puck was taken over by his son, Joseph Keppler Jr., who was also a cartoonist.